This year, the picturesque Kensington Palace has added an exciting new collection to its existing exhibitions. ‘Fashion Rules’ is a beautiful display of regal, designer dresses worn by Queen Elizabeth II, Princess Margaret and Diana, Princess of Wales throughout the years. The exhibition follows the evolution of royal fashion starting from the Queen’s glamorous engagement dresses of the 50s right up to the brightly-coloured ball gowns worn by Princess Diana in the 80s. The entire range of designer dresses is displayed alongside film and photography from the period to set the scene of fashion trends at the time. Vogue covers adorn the walls alongside the 21 never-seen-before dresses showing how the outfits reflected the trends of the moment; being both fashionable and suitable for royal attire. 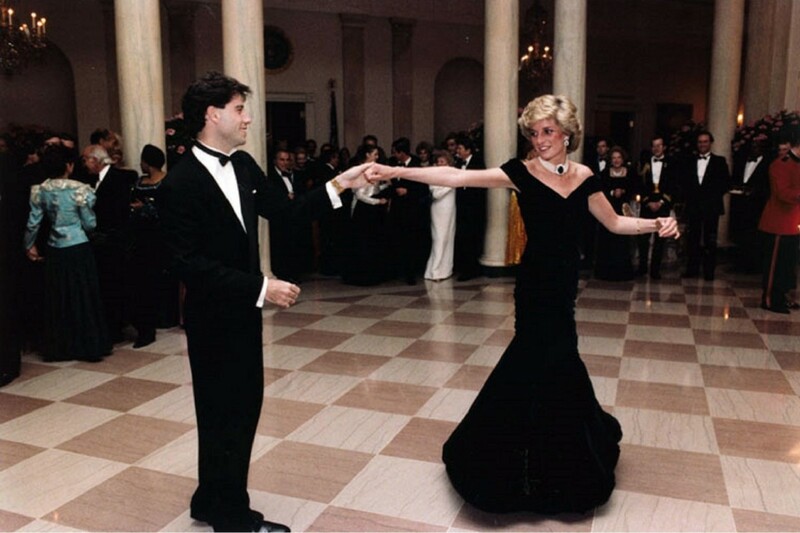 A firm favourite among visitors is the stunning red gown worn by Princess Diana in Saudi Arabia in 1986. 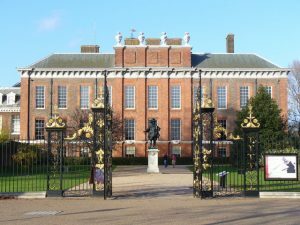 Whether fashionista, royalist or historian, this exhibition, named “the most interesting, elegant exhibition of Kensington Palace” has much to offer all audiences by giving an interesting and engaging insight into the history of royal fashion over the past 60 years. A brilliant exhibition, after absorbing the art and culture, come and relax in DUKES London: enjoy our afternoon tea, a three course meal or simply a ‘James Bond’ martini in our bar!